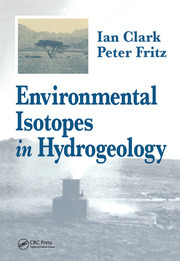 These three works cover the entire field of formation evaluation, from basic concepts and theories, through standard methods used by the petroleum industry, on to new and exciting applications in environmental science and engineering, hydrogeology, and other fields. Designed to be used individually or as a set, these volumes represent the first comprehensive assessment of all exploration methodologies. 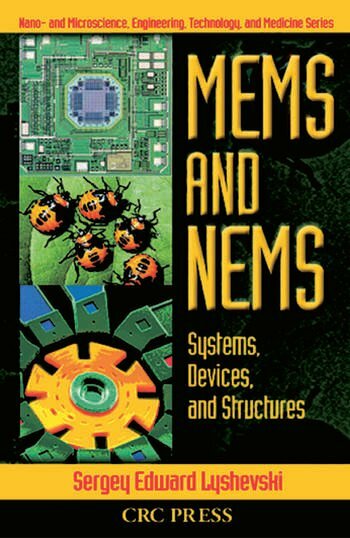 No other books offer the breadth of information and range of applications available in this set. The first volume, Introduction to Geophysical Formation Evaluation, is the perfect introductory reference for environmental professionals without previous training in the field. It explains the fundamentals of geophysical exploration and analysis, illuminates the underlying theories, and offers practical guidance on how to use the available methodologies. General information on material behavior, porosity, tortuosity, permeability, cores, resistivity, radioactivity, and more provides a solid foundation for more advanced studies. 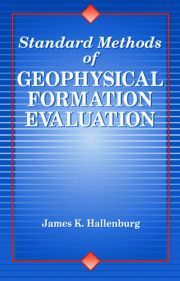 The second volume, Standard Methods of Geophysical Formation Evaluation builds on the basic precepts presented in the first work but can be used alone as a self-contained reference. It covers all the petroleum-oriented standard methods which, until recently, have comprised the majority of applications of geophysical formation evaluation. It also points out non-hydrocarbon uses of petroleum methods. This volume provides complete practical information and instructions on using the standard exploration and evaluation methods. It presents comprehensive, painstakingly detailed instructions for resistivity, radiation, and acoustic methods. The third volume, Non-Hydrocarbon Methods of Geophysical Formation Evaluation, discusses uses of formation evaluation in environmental science and engineering, hydrogeology, and other fields outside the petroleum industry, and demonstrates how the standard methods can be adapted to these non-hydrocarbon purposes. 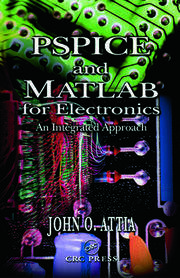 It presents step-by-step instructions for photon, magnetic, nuclear, and acoustic methods of exploration, and gives special attention to the analytical techniques used in non-hydrocarbon exploration. Individually, each book is a complete, stand-alone reference on an important area of this changing field. Together, the three volumes provide the most complete practical compendium available on all aspects of formation evaluation.